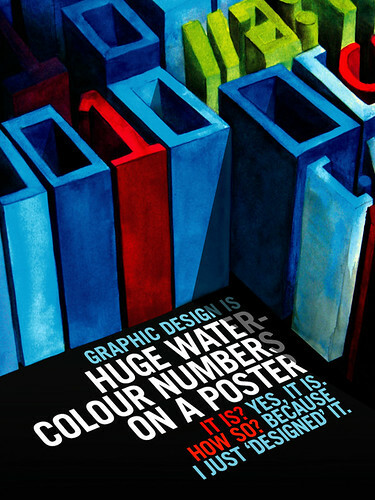 Poster I designed for Veerle's blog "What Is Design" contest. It's a piece of a watercolor painting I painted with some text. Woohoo.